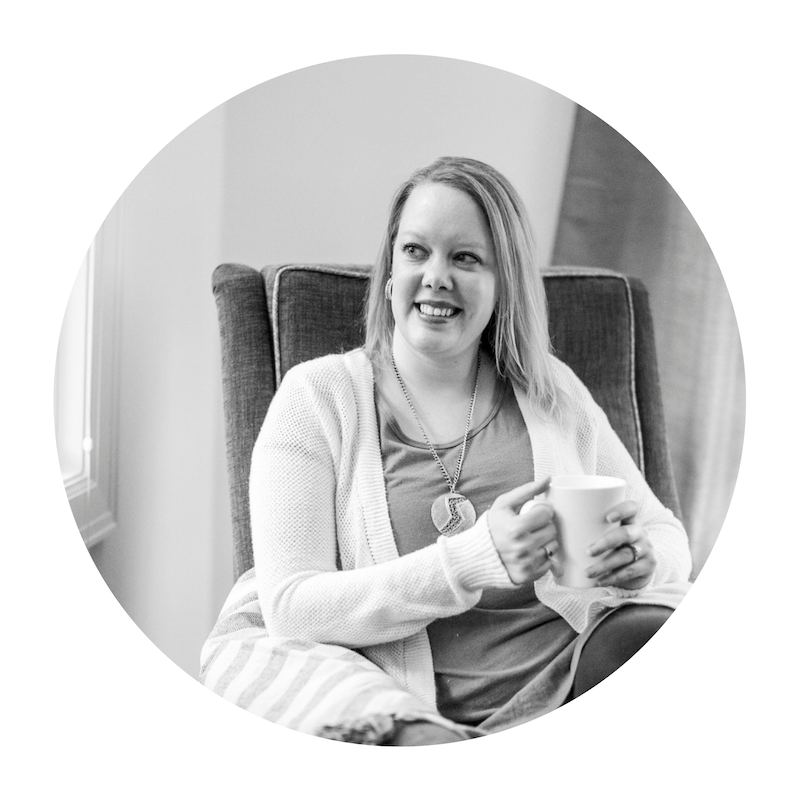 Color Street leader and blogger, sharing about #momlife and business. Girlfriend, you’re missing out! It’s 100% nail polish that is dry to the touch and it will change.your.life! I mean, who has time to wait for their nails to dry?! And a salon looking manicure that lasts for up to two weeks and is quick and easy to do and removable with nail polish remover? It’s a no brainer! Here’s a short video for you to check out! And just click the button below when you’re ready to shop! 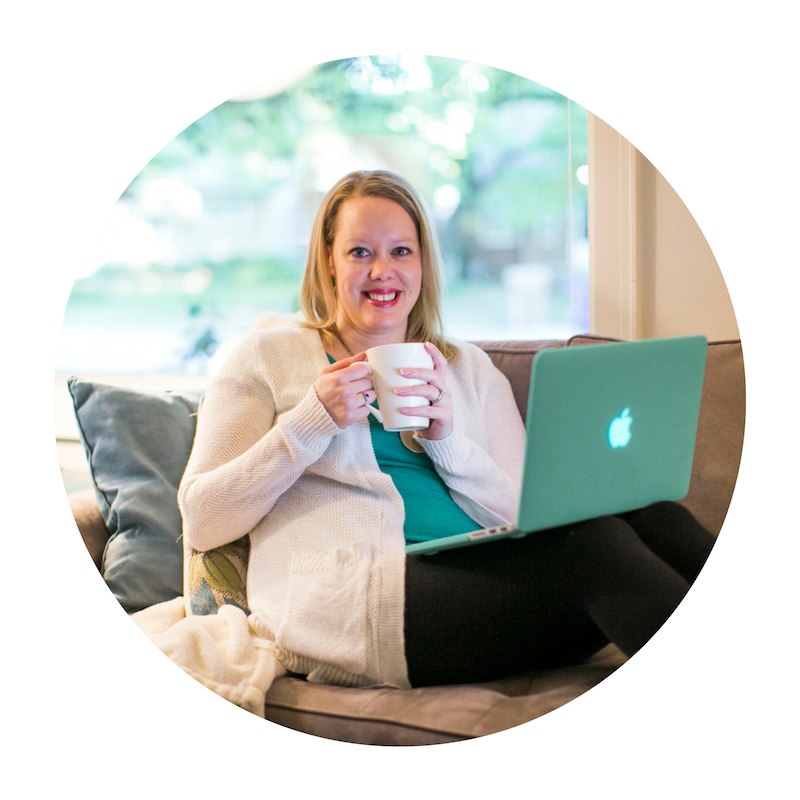 Are you a mom interested in topics on #momlife and #mombosslife? Blogging about my pregnancy and journey to #momlife while working my Color Street business. 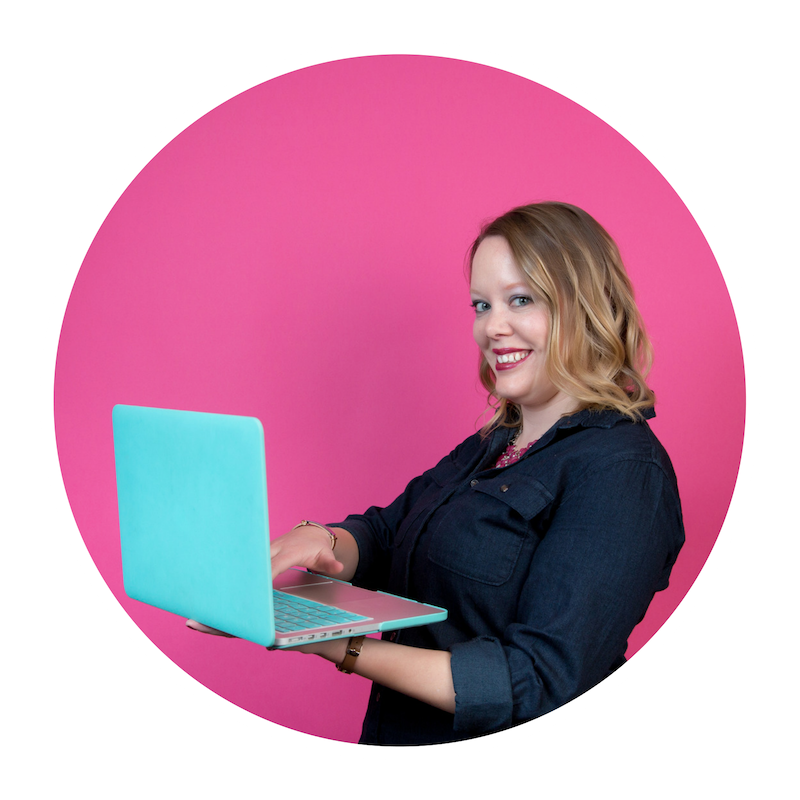 Sharing direct sales, business, mompreneur, and momlife tips and information! A leader with Color Street and busy wife and teacher-turned-work-from-home mom to a little peanut due in June. Lover of coffee, Mexican food, donuts, horses, and Jesus. Passionate about helping women like you feel just a bit more put together without taking much time out of your day – dry nail polish for the win! Direct sales enthusiast sharing her journey through pregnancy and becoming a new mom while running a business.